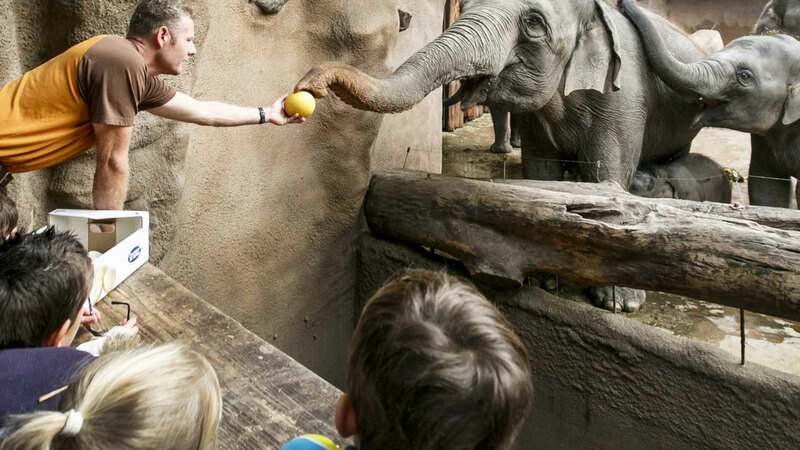 The Blijdorp Zoo in Rotterdam is a local icon in the second biggest city of the Netherlands. With one and a half million visitors a year it is one of the most popular attractions in the Netherlands. 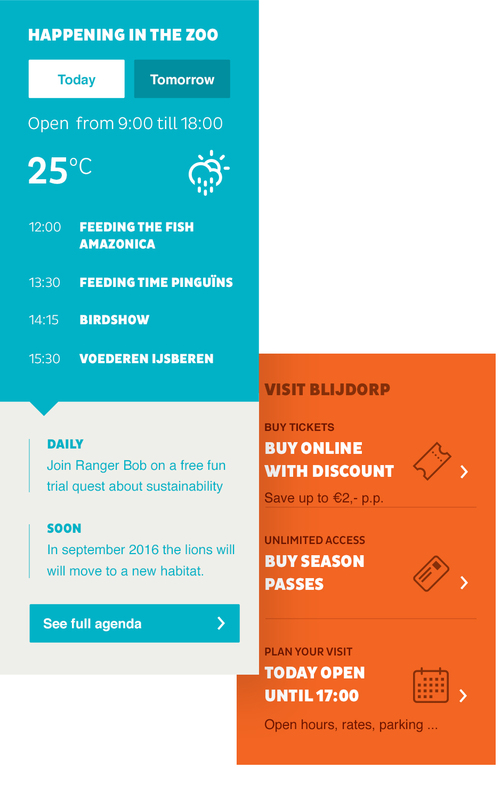 Blijdorp asked IN10 to help with developing a new identity and translate it into their online and offline communication. Their main goal is to bring people together to protect the earth we all share. 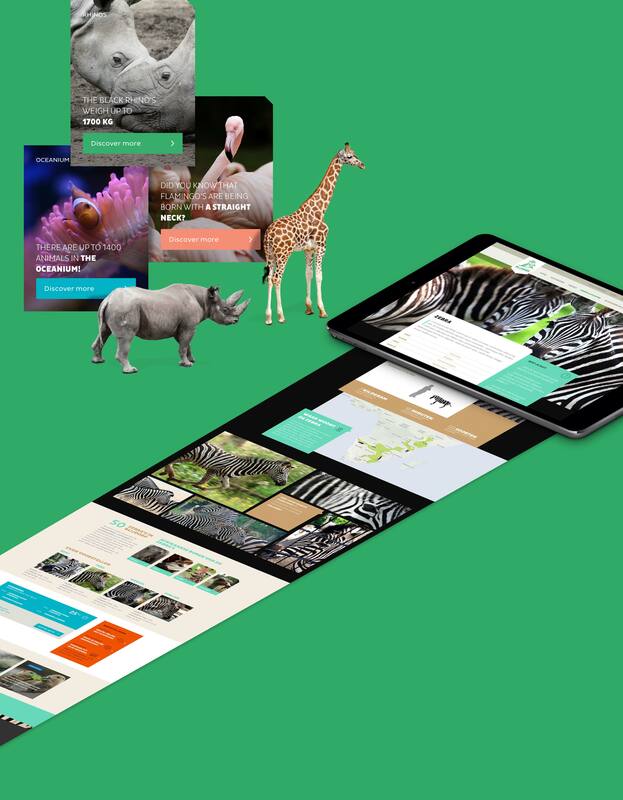 Together with Ilse van Klei, IN10 developed a new interesting way to bring people closer to the animal world, online and offline. What differs Blijdorp Zoo from a lot of other Dutch zoos is that you meet animals and plants in their biotope. From the first moment you meet the animals, you develop a certain bond and feel more connected to care and protect. 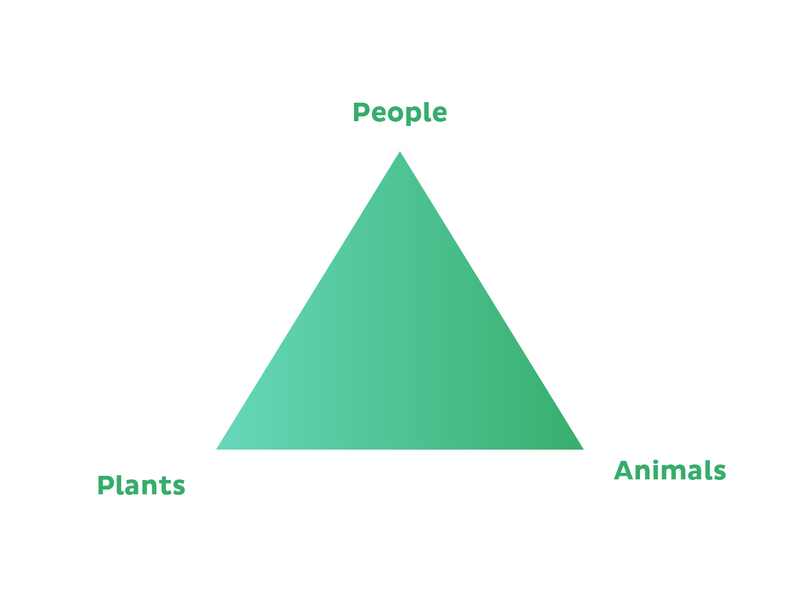 Both figuratively and literally speaking, we wanted to make people come closer to the animals. Together with Ilse van Klei we elaborated the brandstory into the visual communication. To every detail of our visual language we wanted to use the animals and their funny traits as the base. 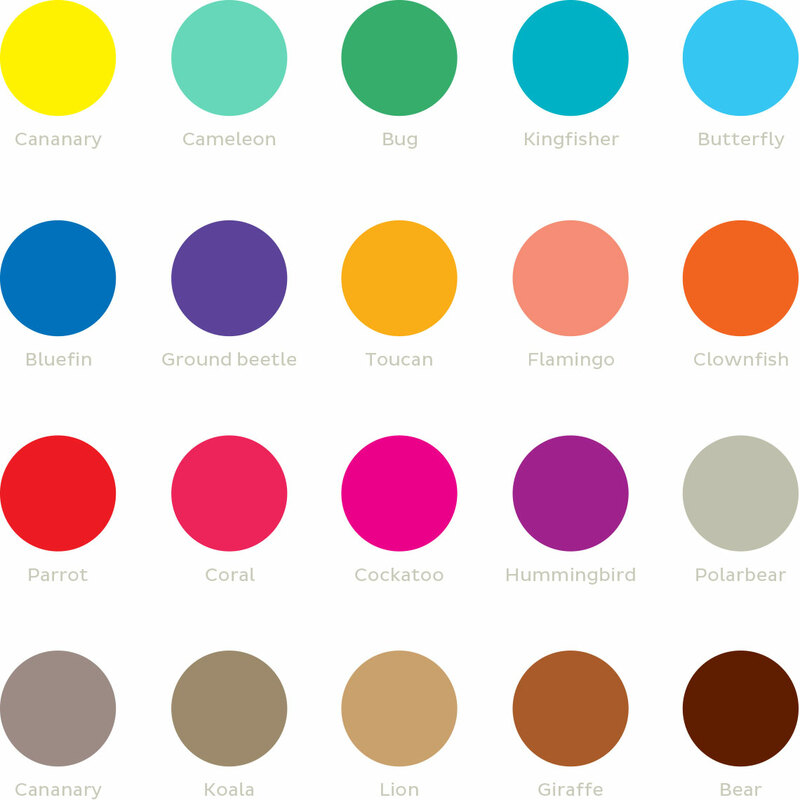 We made the diversity of the animal kingdom visible in the color swatches and the specially designed icons and animal alphabet. 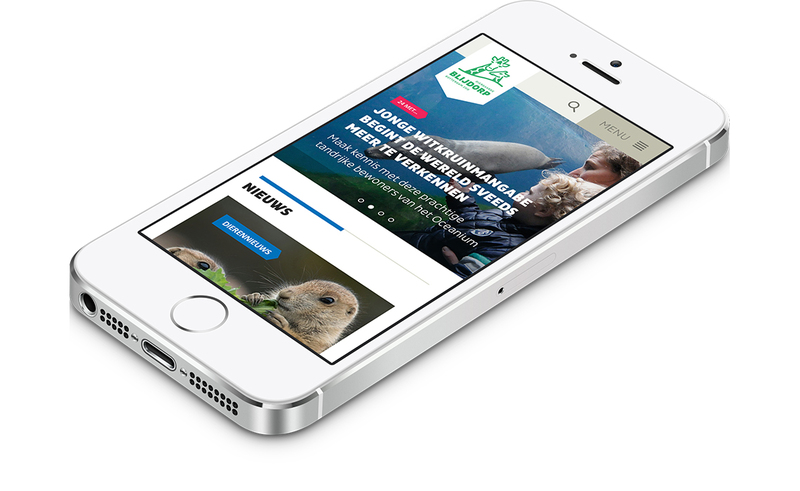 In the design of the website we paid special attention to show more of the happenings from within the zoo. 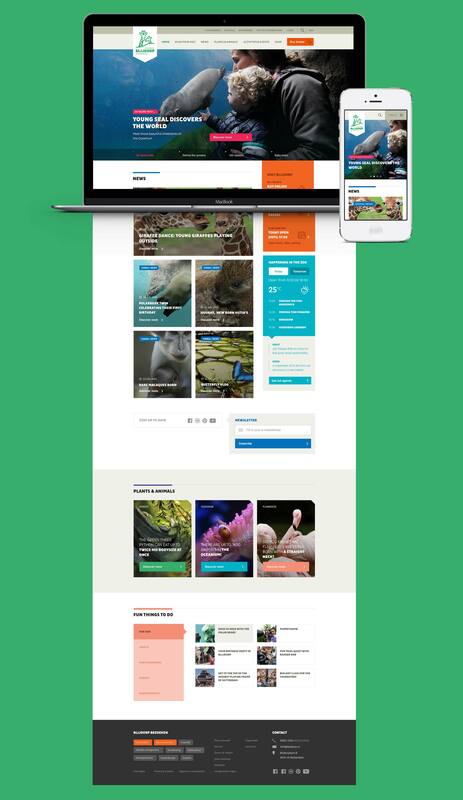 With videos, written word, vlogs and pictures the zoo shares latest updates like the birth of animals, animal behaviour, changes in the park etc. Besides that we paid special attention to make it easier to buy tickets and see the daily program. That way you can organize the best day for you to visit the park. To get to know the animals better we developed animal passports. Within these passports you get to know where they live, how they look, what they sound like and where you can find them in the zoo. The year after the website got released proved that online ticket sales got up with 76% compared to the year before. By emphasizing news and stories on the website and social media, it resulted in much more returning visitors.